If you’re anything like me, the first year of motherhood was probably a little rough. I had no idea what I was doing, and it got pretty lonely. I had friends, but I never really called on them to vent, or ask questions. During the summer of Allison’s first year, my good friend invited me to join our local MOPS group, to try it out and meet new moms. 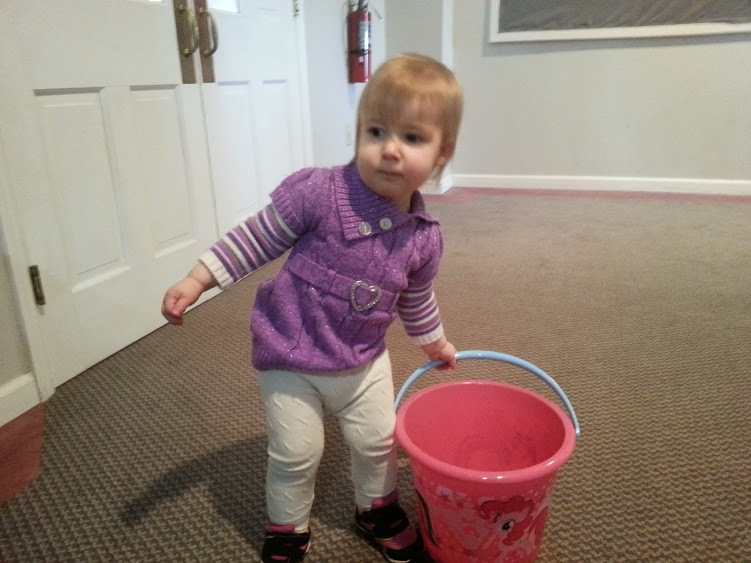 MOPS stands for Moms of Preschoolers, which is geared toward moms of kids ages 0-5, and so I said why not and signed up. I’m actually a pretty anti-social person. I’m much more comfortable typing something behind the safety of a computer than I am talking to people in-person because I tend to stumble my words and get really nervous talking. But I knew I needed to overcome that, which is why I started signing up for all kinds of new things, like MOPS. At first, I didn’t think I was going to fit in. I dropped off Allison in her classroom, where she immediately started crying because I’d never really left her before, and 10 minutes into sitting down and just getting comfortable being around other moms, a worker brought Allison back to me because she wouldn’t stop crying. I don’t even know why, but I was so embarrassed I grabbed our stuff and just left. Probably not the best way to start things out! I came back to the next meeting two weeks later and took everything in stride from then on, and things went so much better. 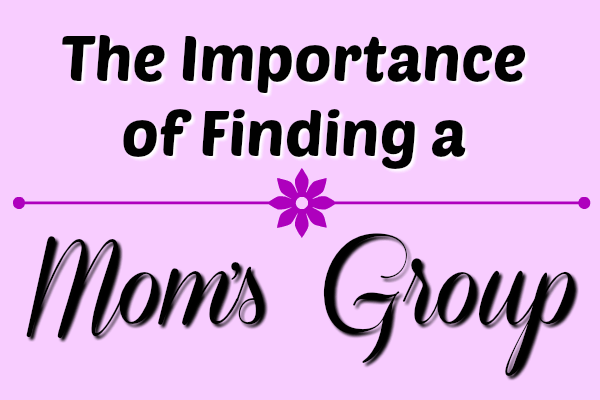 So I’ve come up with 3 things that are so important when finding a mom’s group. We moms need each other much more than we realize. We need a safe place. If your child is having issues, or if you need a place to vent, you now have a group of moms who are willing to listen without judgement and can offer suggestions. Whether it’s potty training, feeding issues, your emotional state, they’re there to help. I know I’ve posted plenty of times in our Facebook group with problems, and each mom that responded was loving and I even heard choruses of “Me too!”, which is so helpful when you feel like you’re the only one with a particular problem. Your kids can make new friends. With Allison being an only child, she doesn’t have anyone her age to interact with on a day-to-day basis, so taking her to another group during the week helps her learn to interact with other kids. 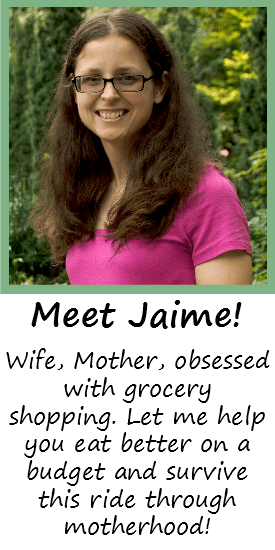 I can pick her up afterward and ask who she played with, and she’ll spout off a list of like 5 kids and what they did, both good and not-so-good (“He hit me in the back of the neck with grapes!”). Sometimes I like to stand back and just watch her play with the others before I make myself known, just to see how she interacts. She seems to be doing okay! Yep, I said it. We as moms need a break from our darling children sometimes. We’re with them nearly 24/7, and sometimes we just need those 2 hours to sit and enjoy a hot cup of coffee! Needing a break from your kids doesn’t make you a bad mom; it makes you normal. If you don’t have time to actually be you instead of just Mom, or Wife, you’ll get burned out. And that happens to me easily; like, I need multiple breaks a day! Which is why the days that Allison doesn’t nap are oh-so-hard for me. I am so in love with my MOPS group. I’ve opened up a bit, made new friends (and consistent playdates! 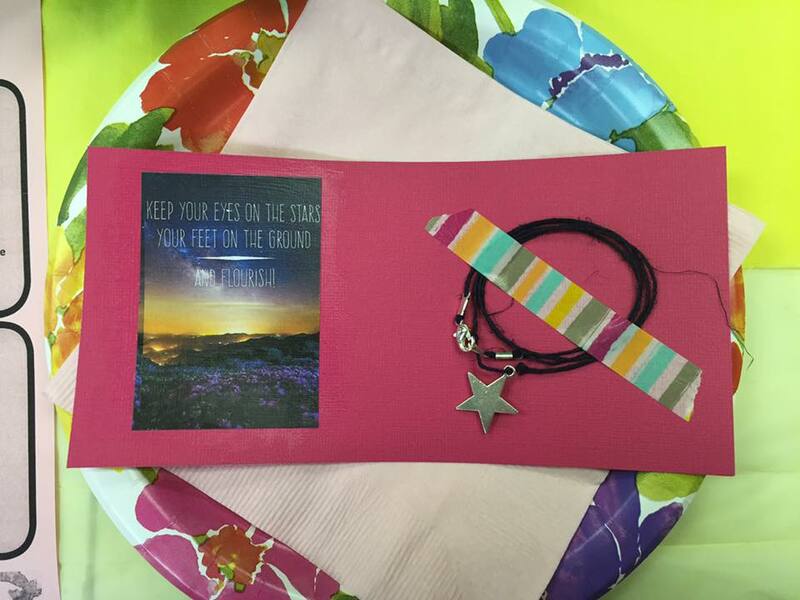 ), and can even now impart some of my knowledge with other moms in the group. If you haven’t found any kind of moms group, please do so. Both you and your kids will benefit from it! You have changed so much since coming to MOPS. You stand taller, you have a newfound joy about you, you’re confident (even when you’re shy), you light up when you talk about subjects you’re passionate about, you inspire the moms in our group, you’re an incredible, selfless freind. In every aspect, you are becoming a better person. Motherhood suits you well!